Last night, our school held its annual open house for parents. Throughout the evening parents moved from classroom to classroom to hear their children’s teachers talk about what they would be teaching this year and how they would integrate faith with their instruction. As the heads in the room nodded in agreement, I continued by explaining that my aim is to equip students with the writing tools that they will need to speak truth well, while also showing them how do so in a way that respects their audience, even an audience whose beliefs run in direct opposition to their own. In this way, I take a faith-based approach (“speaking the truth in love”) to teaching my students how they, as Christians, should use language. While I speak these words confidently and with the best of intentions every fall, I often feel as though I only spend time explicitly teaching this lesson when we read authors whose worldviews pose challenges to our own. I struggle to incorporate faith when teaching the comparably mundane grammar lessons, which leave little room for disagreement, without coming across as hokey. Guest editor David I. Smith, director of the Kuyers Institute for Christian Teaching and Learning at Calvin College (Grand Rapids, MI), heard similar comments from science teachers he met with during a school visit a few years ago. 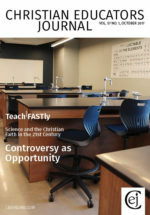 The conversations he had with these teachers led him to begin the FAST (Faith and Science Teaching) project, which now offers science and Bible teachers resources for integrating a faith-based approach to teaching everyday science, not just the controversial bits, in Christian schools. Since David and others in this issue explain the FAST approach much better than I can, I’ll leave that to them and end by encouraging the nonscience teachers to keep reading. 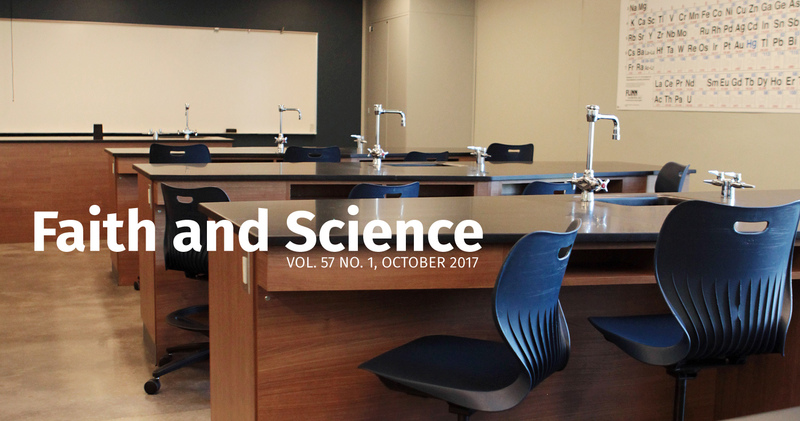 While each of the following articles speaks directly about how Christians should approach matters of science in their classrooms, all readers will come away challenged to reexamine the extent to which they are integrating faith in their classrooms.